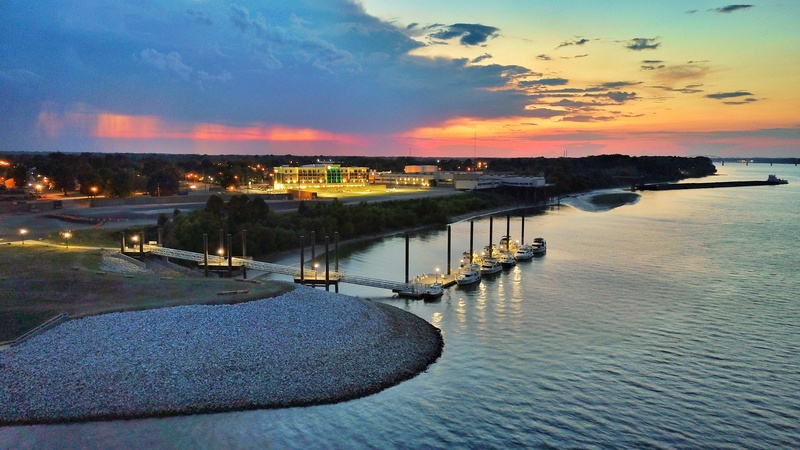 Located at the junction of the Ohio and Tennessee Rivers, the City of Paducah's new transient boat dock offers welcome respite for cruisers who need to fuel up and stretch their legs. Loopers in particular spend months traveling the U.S.'s inland waterways looking for places to stop, much like hikers do with the Appalachian Trail. When they need to fill up on gas, stretch their legs, or sleep in a bed on land for an evening or two, the UNESCO Creative City of Paducah is poised to provide a break from life on the river. Step off the boat for a short walk into historic downtown or tour the Lower Town neighborhood, known for its art galleries and beautiful homes. 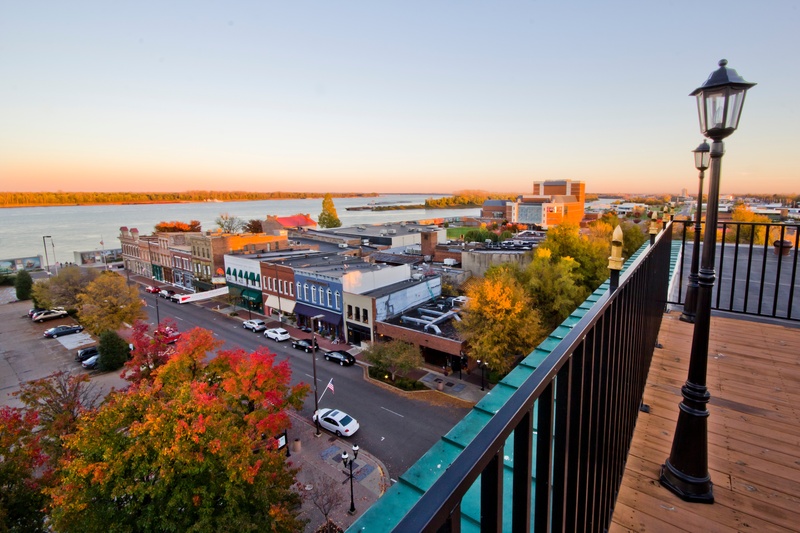 Paducah welcomes visitors to explore the heritage, culture and local flavor of their city, all within walking distance of the transient boat dock. For the official scoop, you can find more info on the City of Paducah website. Celebrate Paducah's maritime legacy and lore with interactive water-filled exhibits, including a working model of a lock and dam at the River Discovery Center. Captain a towboat, pleasure watercraft or Coast Guard buoy tender through various scenarios in the new pilothouse simulator. Take a turn behind the pilot wheel to experience the river traffic at the Port of Paducah. 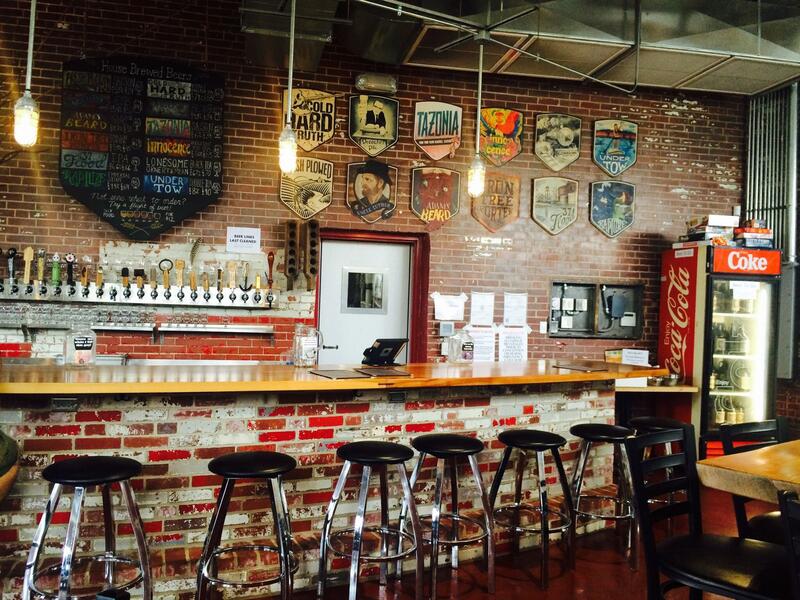 Grab a beer at the Paducah Beer Werks (pictured left), located in the old Greyhound bus terminal, or at the Dry Ground Brewing Company in the historic Coca-Cola plant. For alternatives to beer and cider, enjoy a craft cocktail at Silent Brigade Distillery or a moonshine tasting at Paducah Distilled Spirits: The Moonshine Company. Need a recharge? Sit down for a cup of coffee at Etc. and Etc 2. With two locations, you can perk up with a cup of caffeine in the Lower Town neighborhood or downtown. Walk along the “Wall to Wall” Floodwall Murals that protect Paducah from any rising water during a storm. These walls have been covered in more than 50 life-sized murals as part of a public art display. Renowned artist Robert Dafford painted the beautiful walls, and they can be viewed any time of day or night. Browse local art galleries. From the National Quilt Museum to the Yeiser Art Center, or from the PAPA gallery to the Bricolage Art Collective, art is everywhere in Paducah, so you can hop back on your boat with new inspiration. Watch a film at the Maiden Alley Cinema & Gallery. More than a typical theater, their goal is to enhance culture through film with festivals, live music events and cult classic screenings. 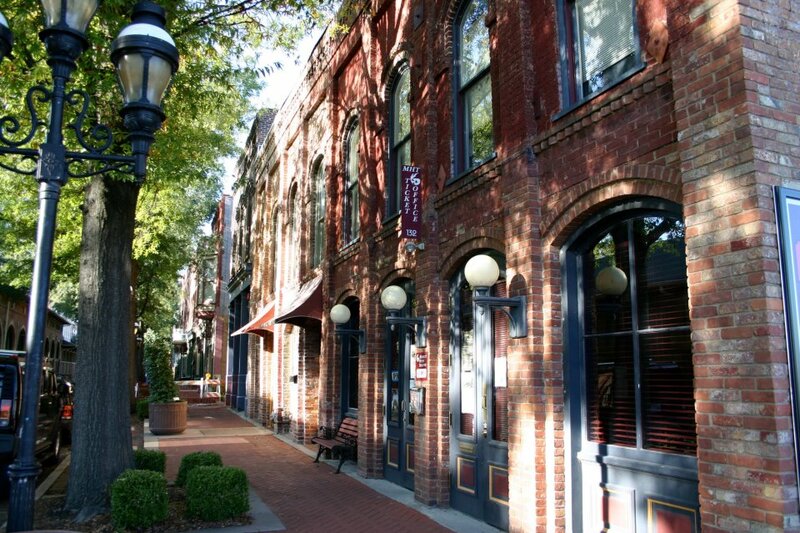 Paducah prides itself in its local restaurants with nearly a dozen within walking distance from the river in Historic Downtown. Swing by Shandies for some gourmet pub food, including hand-cut and marinated steaks and homemade lemonade. Or try the fluffy biscuits and Belgian waffles at Gold Rush Café & Catering for a breakfast you won’t forget. Brunch runs until 2 p.m. on Saturdays and Sundays. End the day with ice cream made on site at the Ice Cream Factory at Riverplace or at Curls & Cream. Have your flavor made to order and rolled right on the slab in front of you. Paducah is situated where the Ohio and Tennessee Rivers converge. The town's 340' transient docks (able to support up to 580' of boats) are located downstream from Paducah's historic downtown. The park area on the beach next door extends into the Ohio River. The dock is located at Ohio River mile marker 935 / Tennessee River mile marker 0, and is upstream from Brookport Lock & Dam 52. Due to a downstream shoal, boaters should approach the dock perpendicular from the navigation channel to avoid grounding and may dock on either the river or shore side of the dock. There isn't an on-site attendant, but one will be able to assist between 8:30AM and 5PM if you contact them as you approach. Click here for the full list of Paducah transient dock rules. When the docks opened this past October, cruisers flocked to check out the new convenient location. The new dock breaks up a stretch of the Ohio River that provides much-needed provisioning and fuel that would otherwise be an entire day away for some vessels. Have you been to the new Paducah Docks? 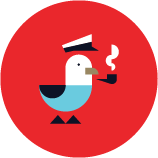 Let us know – chime in on Facebook or review Paducah Docks on Marinas.com.